Hello, world! 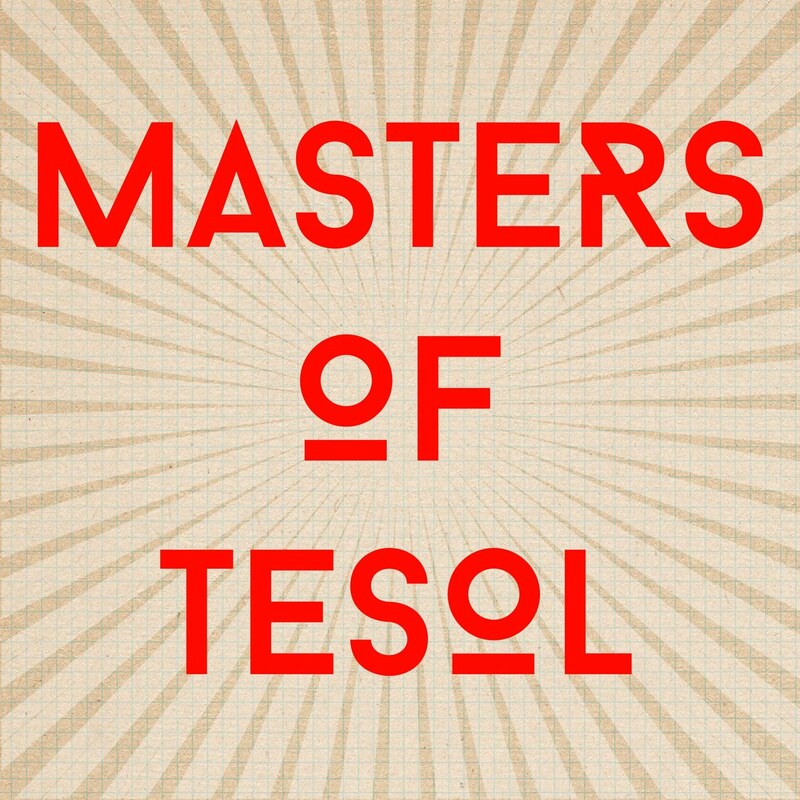 This site is the home for the Masters of TESOL podcast. Each episode, I speak to the people attached to the biggest brains in the industry and they give us the juice that’ll improve our teaching. I’ll be giving regular recorded assignments, so if you want to contribute something to the show, that would be great. Coming soon will be the first show, which is about using visuals in the class and how to get the best responses from students. That’s with Gabriel Diaz Maggioli from The New School, NYC. 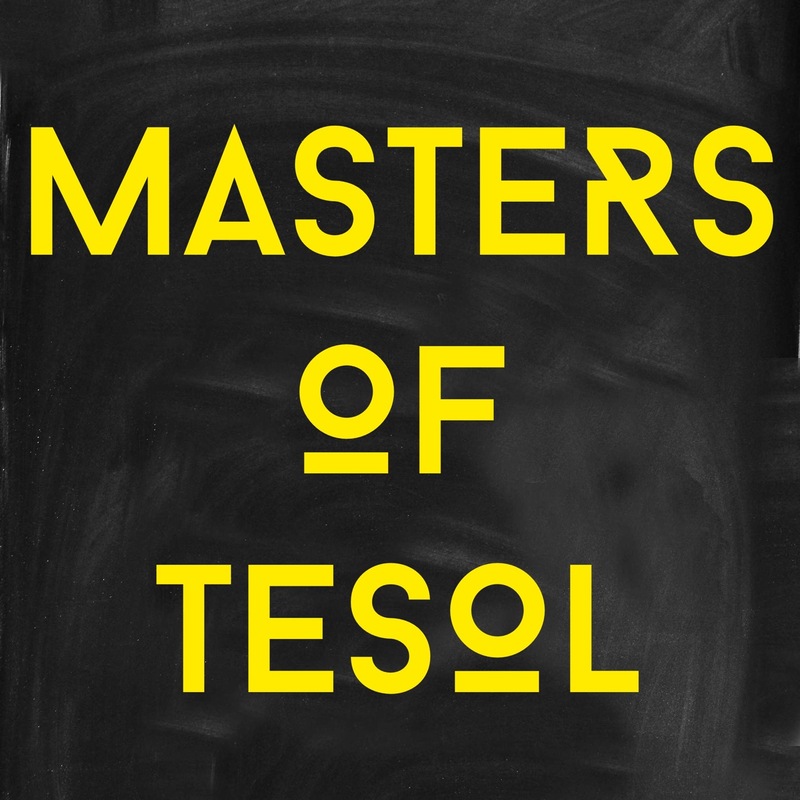 This entry was posted in Info and tagged EFL, English instrcutor, ESL, heads up, podcast, preview, teaching English, TESOL.